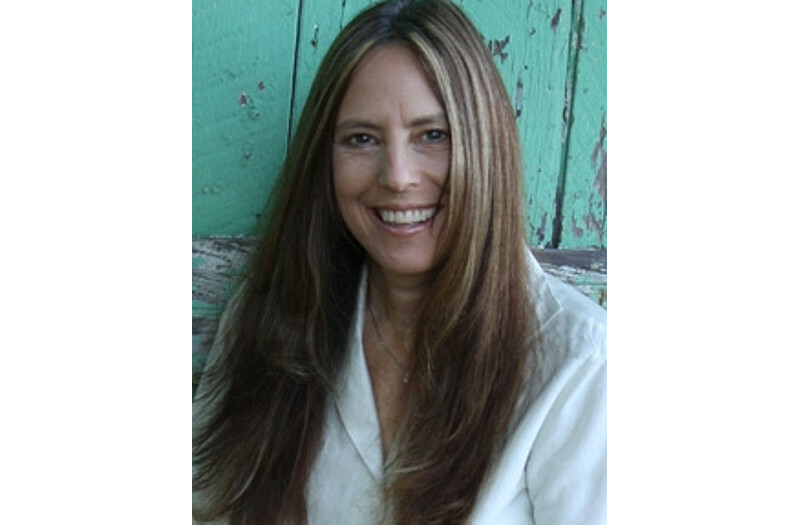 Lisa Dale Miller, LMFT, LPCC, SEP is a psychotherapist with a private practice in Los Gatos, CA. She specializes in mindfulness psychotherapy and Somatic Experiencing therapy for the treatment of depression, anxiety, addiction, trauma, emotion dysregulation, chronic pain, and relationship distress. Lisa is the author of a highly regarded textbook on Buddhist psychology for mental health professionals, Effortless Mindfulness: Genuine Mental Health Through Awakened Presence. Lisa is an outpatient clinician for the Veterans Administration San Jose and a teacher of Mindfulness-based Relapse Prevention (MBRP) for addiction, Mindfulness-Based Cognitive Therapy (MBCT) for depression relapse prevention, and Mindfulness-Based Stress Reduction (MBSR). Lisa also presents at conferences and trains clinicians in the clinical applications of Buddhist psychology. She has been a yogic and Buddhist meditation practitioner for four decades.